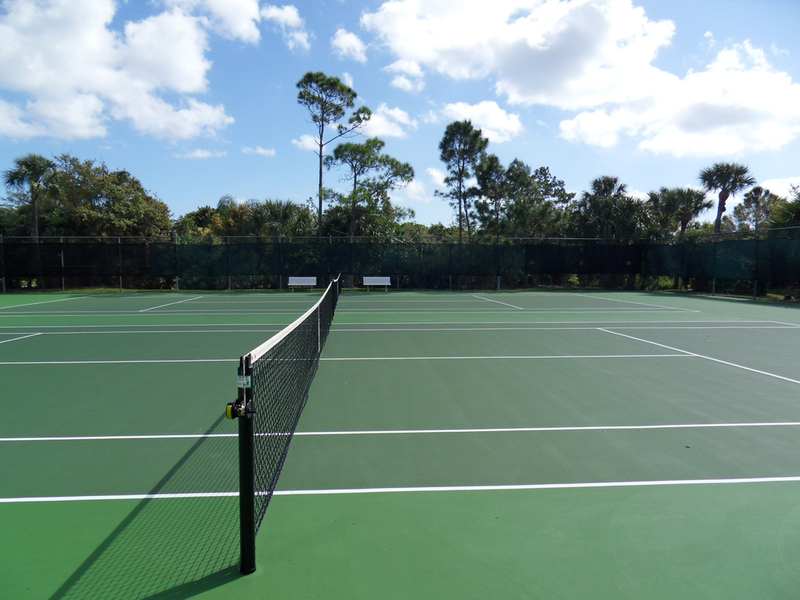 As of November 2018, there are 4 active listings for River Pines townhouses for sale in Stuart, FL. Prices range from a low of $169,000 up to $195,000 which equals an average list price of $178,475 or $138.57 per sq. ft. of living area. There is only 1 River Pines townhome under contract awaiting sale. The list price was $149,000 which is $115.68 per sq. ft. of living area. 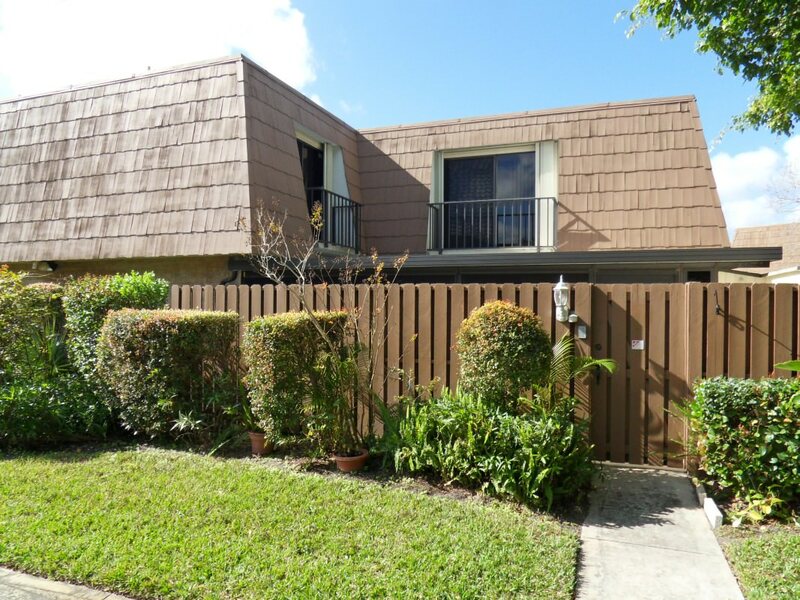 This property was on the market for 23 days prior to going under contract. In the past 12 months, 29 townhouses have sold in River Pines with sales prices ranging from$115,000 up to $195,000 which equals to an average sales price of $150,337 or $115.06 per sq. ft. of living area. These townhomes have been on the market for an average of 77 days prior to going under contract and sold for 96% of the last list price. 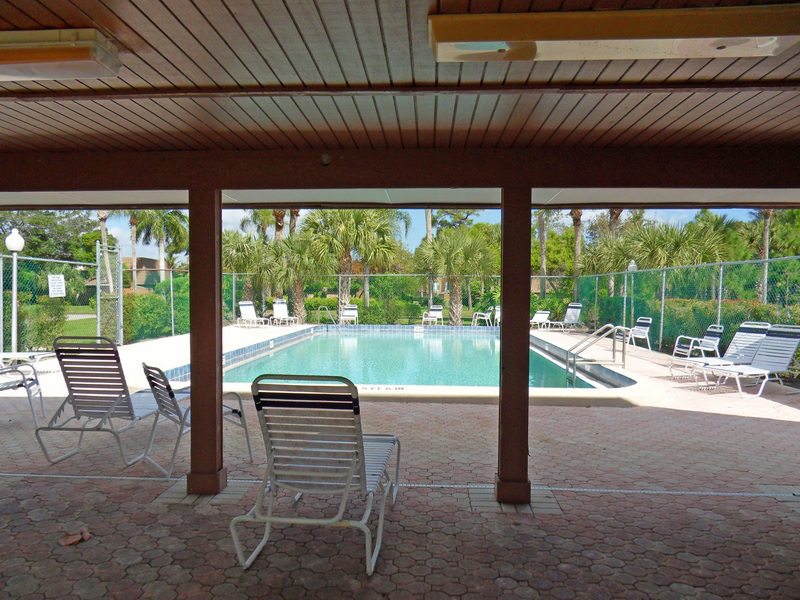 Located just off the Intracoastal Waterway off of Cove Road in Stuart is the River Pines community. 396 private residences in quad style town-homes. This community was built in 1981 and 1982 and all homes are 1288 sq. ft. of living area with 2 bedrooms and 2 and ½ baths. There are large private courtyards for each home, some of which the residents have enclosed for added living area. 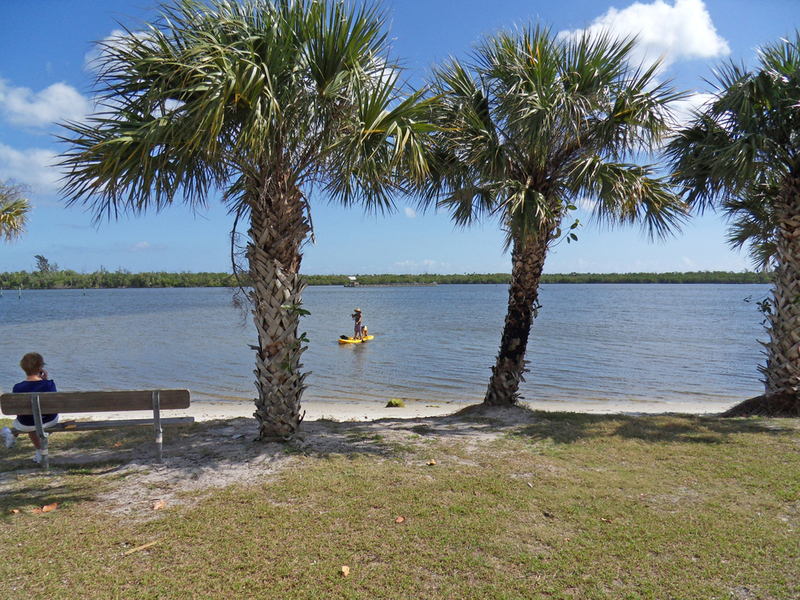 Only a short walk or bike ride to the Saint Lucie River with access for kayak launch. Boat ramps also nearby. All ages are welcome and 2 small pets are permitted. Each home has 2 reserved parking spots with additional guest parking. Amenities include 2 Community pools, tennis courts and racquetball/handball courts. 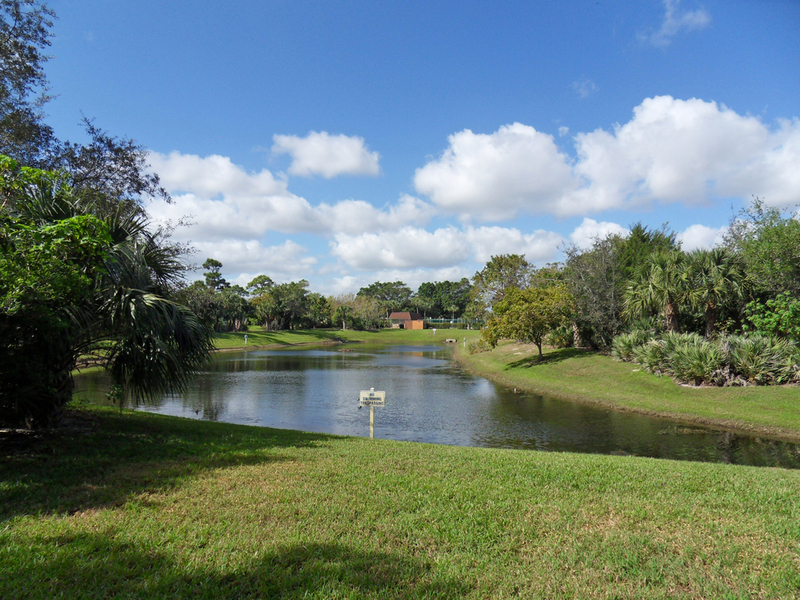 There’s also a private preserve adjacent to the Intracoastal available exclusively for residents use. A very well run community with excellent financials. Residents have the option of joining the Miles Grant golf club (just across the street). As of November 2018, HOA fees were $167 per month.